Tesla CEO Elon Musk’s tweet about taking Tesla private was meet with moralistic outrage from market analysts and commentators. Tesla has been a stock that’s produced an excessive amount of moral opinion. At base, Tesla’s mission is reasoned and ethical, and this could be why Musk wants to escape market moralism. Right after Tesla CEO Elon Musk tweeted on Tuesday that he was considering taking the company private at $US420 per share, a chorus of commentators said that they we’re shocked – SHOCKED! – that he had so immodestly transgressed. The script was predictable. This kind of thing simply isn’t done. Why didn’t the fee-craving big investment banks seem to know what was going on? Oh boy, here comes the SEC enforcement platoon! Musk better show some contrition and fast. Although Tesla is basically a small company, it has minted an outsized market cap, now north of $US60 billion, since its 2010 IPO. It’s the most shorted stock on Earth, but more importantly, the company and its CEO are often debated in moral terms.Quartz recently characterised the battle over Tesla’s destiny as a holy war. It’s all more than a bit much. Sure, Musk has authored some boneheaded utterances on Twitter, most recently accusing a diver involved in the Thai cave rescue of pedophilia. It took the going-private tweet to really bring out the moral legislators, however. That’s because, since the early 1980s, we’ve developed a regrettably messianic view of markets. They have become a sort of modern-day temple, displacing earlier displacers, such as arts institutions. In this respect, Musk is a 21st-century Martin Luther, but with electric cars, rockets, and 140 characters rather than 95 Theses. 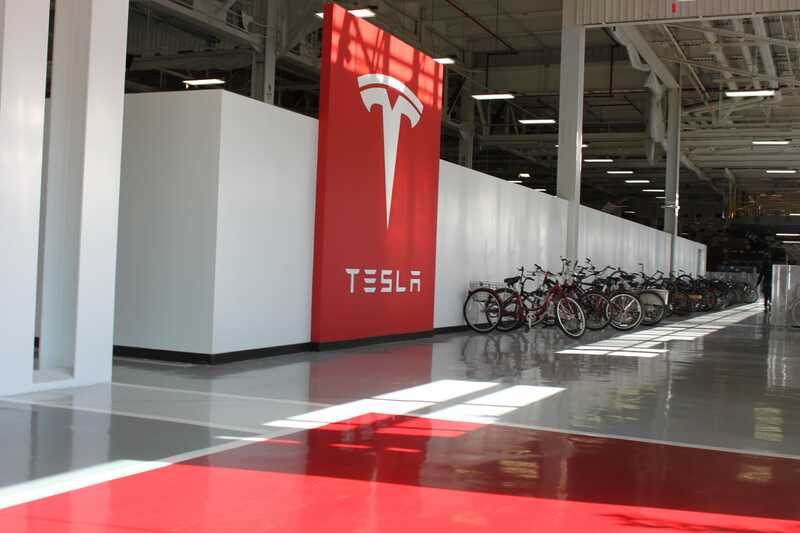 Benjamin Zhang/Business InsiderInside Tesla’s factory. The man doesn’t like markets. But given Tesla’s robust capital requirements, he’s been beholden to them. It’s been clear for a while now that he wants to escape this relationship, and although he’ll probably need Wall Street to pull it off (a deal could clock in at over $US80 billion), the break with the dogmas of finance is underway. Morals are fraught things. When I was in college, I always stressed a crucial – and in retrospect somewhat sophistic – distinction between morals and ethics. The former I saw as transcendent as best and authoritarian at best; the latter were the result of a reasoned inquiry, debate, and in functional societies, usually codified as both formal and informal rules and laws. Musk may have pushed his luck on the ethical side, but that will ultimately be for regulators to decide. In other words, he might have broken some rules. But did he do something morally wrong? Something offensive to non-governmental market overseers or participants? Of course not (unless you do think the markets are capable of enabling moral judgments, in which case you might have deeper problems than Musk’s itchy Twitter finger). 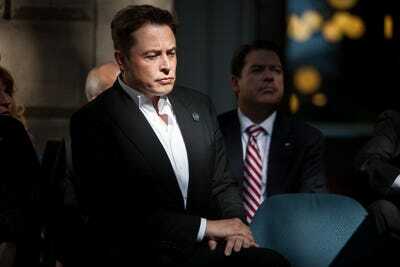 That said, Musk might have inadvertently invited some of the scorn. While he hasn’t imbued Tesla with a moral imperative, he has given it an ethical mission: to accelerate humanity’s departure from the fossil-fuel age. I’ve noted many times that if you can’t accept that Musk is trying to save the planet from global warming by hastening the extinction one of the two biggest sources of greenhouse-gases – internal-combustion engines – then you just aren’t getting the guy. You don’t have to be a true believer in all things Elon. But you have to accept this critical objective. Tesla is thus a means to an end, and the markets in that framework are a necessary evil. Winning in those markets isn’t, and that’s a big mistake that some of Tesla most vocal critics make. 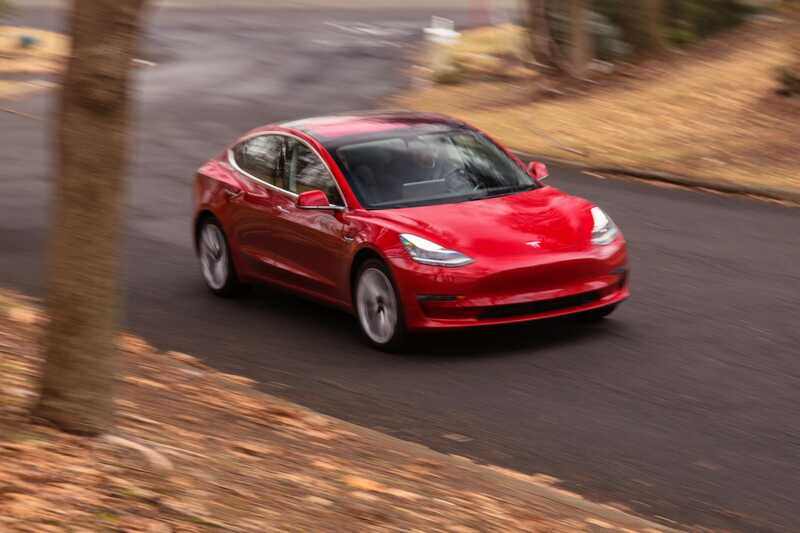 Jim Chanos, a prominent Tesla short, followed Musk’s announcement last week – which included an email to Tesla employees decrying short-sellers – with the stentorian pronouncement that it was coming competition from German automakers that should be Tesla’s concern. Musk’s grousing about shorts was a distraction. Like any hardbitten student of business, Chanos expects companies to be enthusiastic about triumph. Just as every seller needs a buyer’s in the stock markets, so every business winner needs a loser. But Tesla isn’t like that. Musk only cares about winning to the degree that Tesla creates enough incipient demand for electric cars so that sales could rise past their current minuscule levels, now only about 1% globally. Again, if you can’t accept this, you’re missing the message. And I suppose stuff like Tesla’s lack of profits for 15 years compared with its market value being larger than General Motors would tend to enrage you as a result. Back in my undergrad days, with youthful iconoclasm, I tagged the moralist as being inflexible of mind and stingy of spirit. The ethicist might have been more wintry and aloof, but that person was better able to contend with gigantic modern problems without reverting to unfeeling, technocratic rationality. The moralist, I thought, wanted to tell me what I had to do, while the ethicist suggested what I should do. Having considered Musk’s go-private fracas for a few days, I now think that some of his motivation for getting Tesla out of the stock market might ironically be a consequence of his own moral struggle, an Elon Agonistes. His time spent in the Cathedral of Commerce has increased the chance that he’ll drift into moral compromise and lose sight of the ethical beacon that he hopes Tesla can be. He might not like what he’s become. And all it took was one tweet for him do something about it.